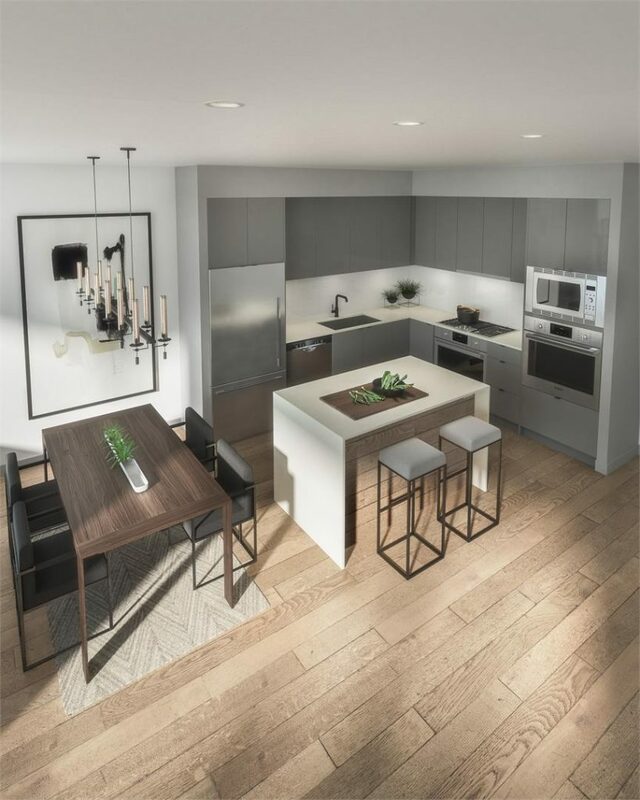 Set in the vibrant community of Port Moody, only three two-bedroom condos are available in Platform. 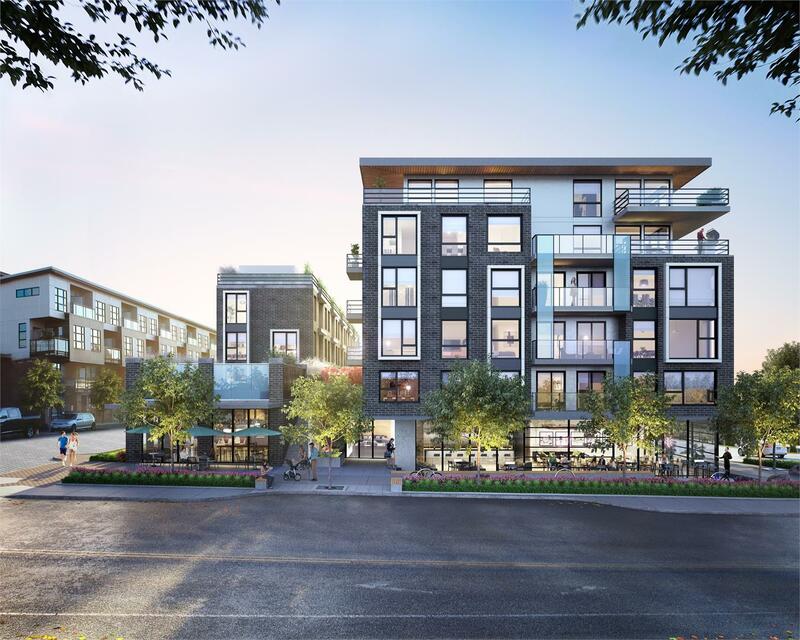 The condo and townhouse development by Aragon Properties features 104 units that range in size from 560 square feet to 1,570 square feet. Ideally located at Clarke and Moody Street, Platform was inspired by the community’s charming characteristics. Platform is around the corner from a variety of amenities and the new Evergreen transit line. Platform’s architecture is modern, yet traditional with intricate details that pay homage to the neighbourhood. The development offers residences with commercial spaces at street level and the exteriors boast a union of grey brick and glass panels. Thoughtfully-designed for convenience and functionality, the interiors are spacious and comfortable. The homes exude a unique character with an exposed brick feature wall and stylish finishes. Situated in a central, yet quiet neighbourhood, residents will have access to the best of Port Moody’s recreational activities and amenities. Rocky Point Park is around the corner and offers a rugged landscape of trails, parkland and waterfront. Residents can also go for a dip at the park’s swimming pool or enjoy the waters by renting a kayak. Known for its delicious eateries, Port Moody boasts a variety of restaurants and cafes. The Port Moody Brewery Row is steps away from Platform, along with Pajo’s finest fish ‘n’ chips. In the summer, Port Moody is a dynamic arts community with a variety of artists showcasing their talent. Homes start from $663,900. Interested buyers are encouraged to visit the sales centre at 2708 St. Johns Street in Port Moody. For more information call 604 939 5389, email platform@aragon.ca or visit www.aragon.ca.